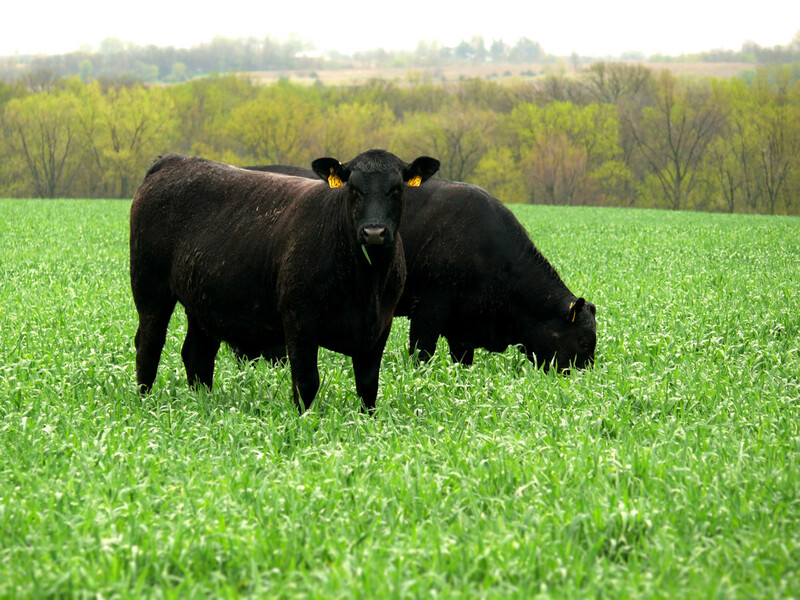 CHARITON, Iowa – The 2018 field day of the Iowa State University McNay Memorial Research Farm southwest of Chariton will provide updates on grazing cover crops, summer annual and alfalfa trials, pasture renovation and Canadian thistle control. Iowa State Extension and Outreach beef specialist Joe Sellers organizes this event, and said that in addition to plant-based information, the Aug. 7 event will provide the latest in selected beef cattle research projects at the farm, the Iowa Beef Center cow systems project and some local on-farm soil health demonstrations. The annual field day offers the opportunity for beef producers and others to hear and see the latest information from research projects, trials and demonstration fields at the McNay Farm. The event flyer has a listing of all program topics and presenters. The McNay farm is located at 45249 170th Ave., Chariton. For directions to the facility, see the farm webpage or call the farm directly at 641-766-6465. For more information on the field day program, contact Sellers by phone at 641-203-1270 or email, or call the farm at 641-766-6465. If you have any questions, please call the Research and Demonstration Farms office at 515-294-5045 or read the Foot and Mouth Advisory.